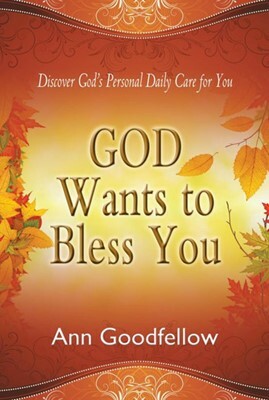 God wants you to learn of His grace, His love, and His plans and purposes for the blessing of all humankind. Receive God’s blessing each day as you meet Him in prayer and reflection. The people of Israel will have nothing more to do with idols; I will answer their prayers and take care of them. Like an evergreen tree I will shelter them; I am the Source of all their blessings (Hosea 14:8). God: Source of All Blessings! Let Him do so, and rejoice in His blessings—the grace, mercy, and love of God, Father, Son, and Holy Spirit.